She always finds time for me and her touching hand reassures me she still loves me! I wish you all a Happy Thanksgiving tomorrow! What a delightful, delicious appetizer for any family get together. Dazzle your company with these easy to prepare toastettes. 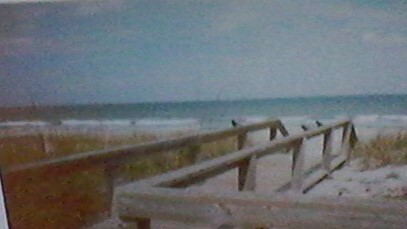 I use French bread cut into 1/2″ slices, 1-1/2 pounds Fresh Lump Crab Meat, red bell pepper. 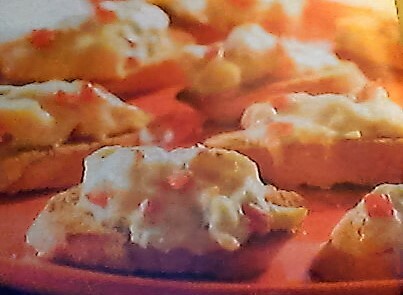 Add lump crab meat into a mixing bowl, slightly break apart with a fork, add lemon juice (one fresh lemon), 2 tablespoons light mayonnaise, 1/4 cup sour cream, one tablespoon Old Bay Seafood Seasoning, white pepper, finely diced red bell pepper. Fold all ingredients together, chill one hour. Slice French bread and lightly toast under the broiler (watch them! ), remove from oven, spread a generous portion on top. We love these! They’ll be on the Appetizer table this Thanksgiving!